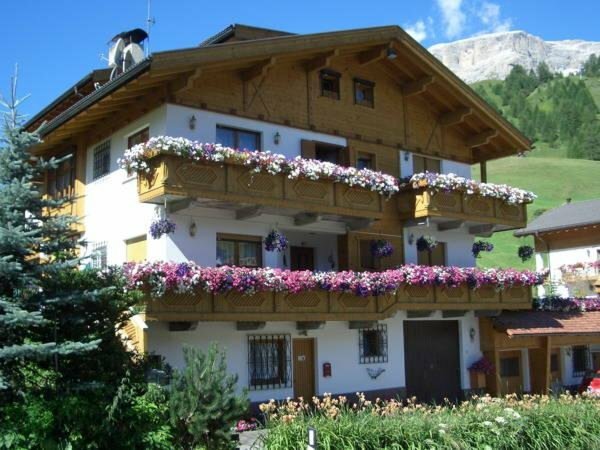 The Chalet Brigitte Bed & Breakfast is settled in the heart of the Dolomites, part of the Unesco World Nature Heritage, and is only 2 minutes on foot from the centre of Arabba. 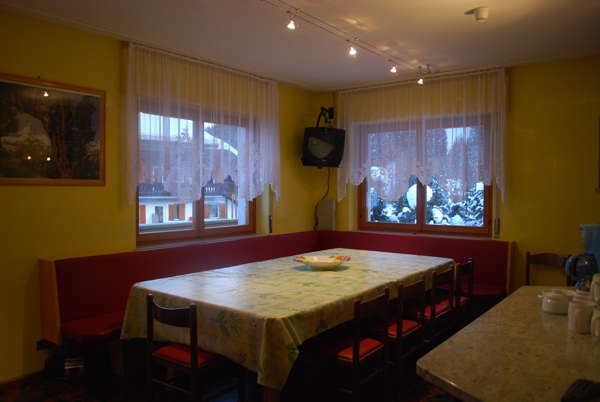 In the nearby area you will find numerous cable cars of the skiing area Sellaronda. 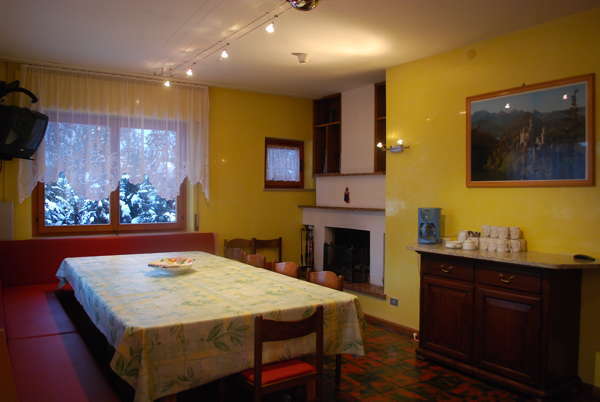 The house offers double rooms with and without balcony and private bathroom. 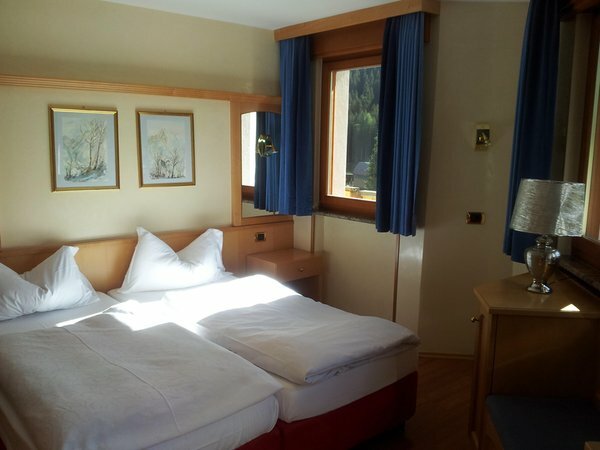 Triple room XXL with two rooms and private bathroom (one double room with balcony associated with another small single room with balcony). 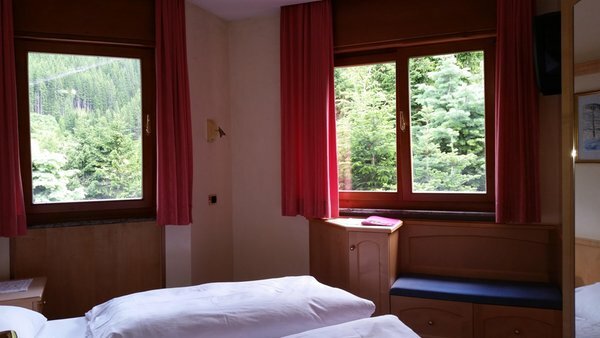 The comfortable and spacious rooms feature electronic lock, balcony, bathroom with shower and hairdryer, TV, internet WiFi, safe, fridge, kettle, tea and coffee. 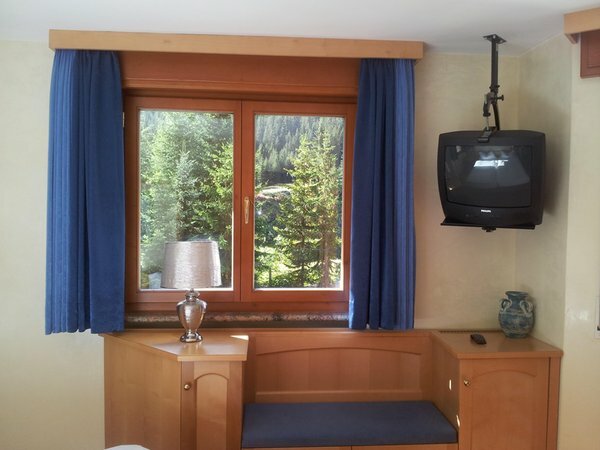 A holiday in the fresh mountain air stimulates the appetite! 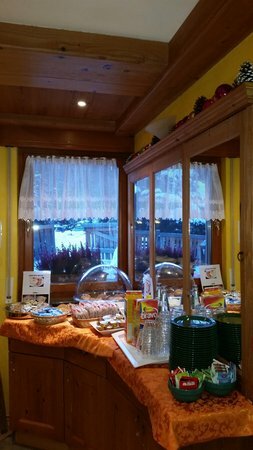 Every morning the rich breakfast buffet will offer you an abundance of fresh and delicious products that will provide you with the necessary energy. Start each day with a delicious breakfast! 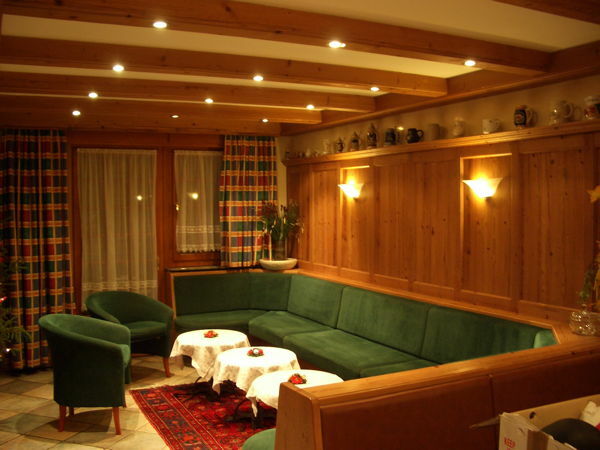 In this chalet you will spend a comfortable and relaxing holiday. Special Offer for minimum stay 5 days. 10% discount for all the reservation. 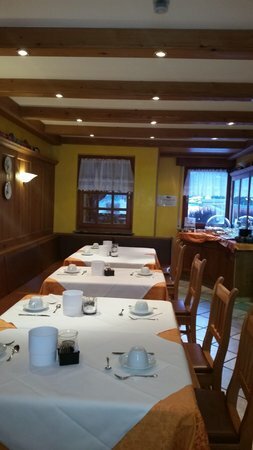 Valid from 15/06/2019 to 26/07/2019 Double and triple rooms XXL all with private bathroom ! 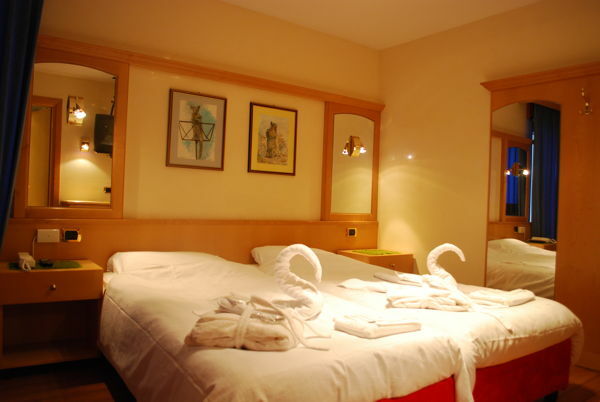 The comfortable and spacious rooms have an electronic lock, balcony, bath with shower and hairdryer, TV, WiFi. 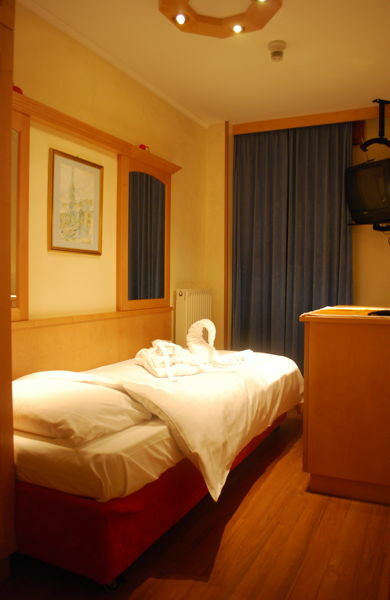 Made up of one double room associated with another single room and a private bathroom, two balconies. 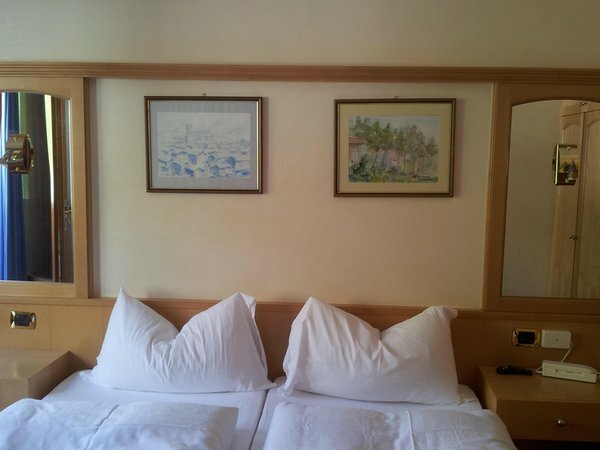 The comfortable and spacious rooms have an electronic lock, private bath with shower and hairdryer, TV, internet WiFi, safe and fridge. 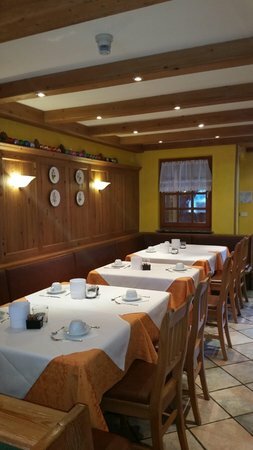 Spacious dining room that includes a sitting area with fireplace and large balcony. Separate kitchen, fully equipped and furnished, that leads into a sunny veranda 1 triple room with private bathroom,1 double bedroom with private bathroom, 1 small room with twin beds and private bathroom. 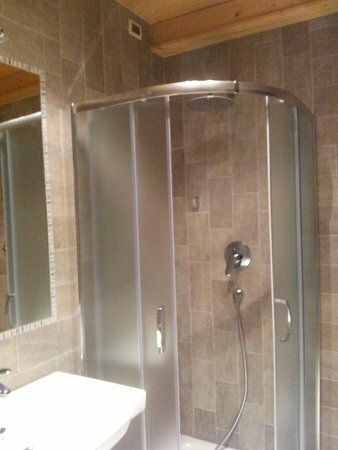 1 double room, 1 triple room, 2 bathrooms each with a shower and a hairdryer. Information about the location: slopes are easily reachable on foot (30m). 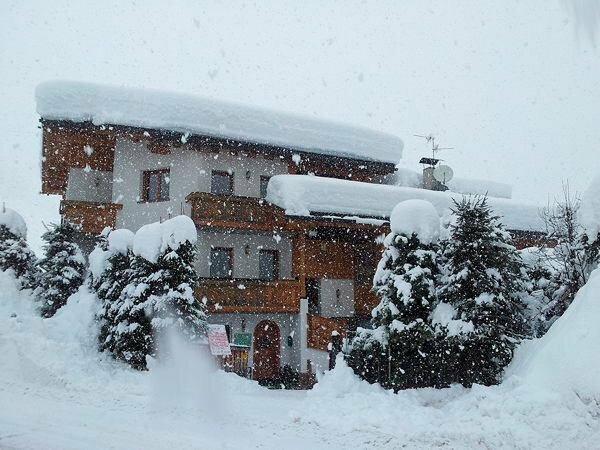 Are you interested in Rooms + Apartments Chalet Brigitte?